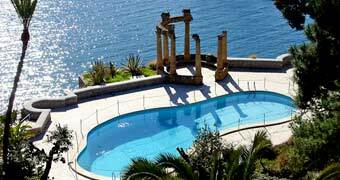 Palermo's Villa Igiea is considered one of the most beautiful hotels in the world. 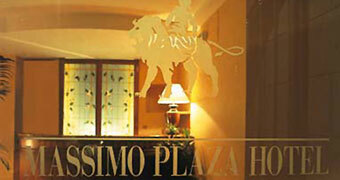 A dashing design hotel opposite the Teatro Massimo, Palco Rooms&Suite is the hippest hideaway in town. 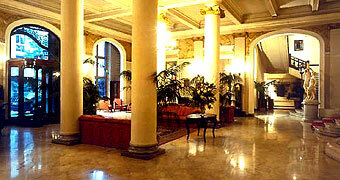 Part of the architectural restoration and urban renewal of Palermo, the hotel has been refurbished and opened once more. 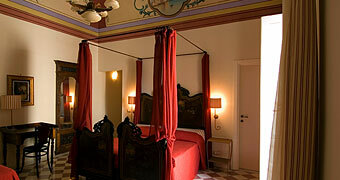 The hotel has seen several important moments in the history of Sicily. 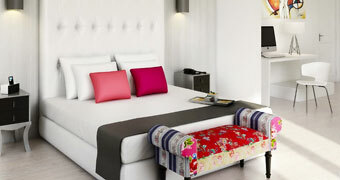 If you'd like a hotel with a homey quality, there is no finer address than this one. 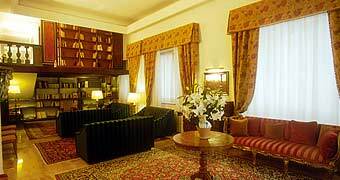 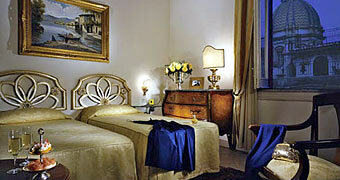 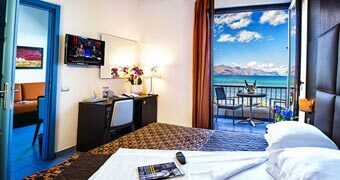 The Centrale Palace Hotel stands in the heart of the historic part of Palermo. 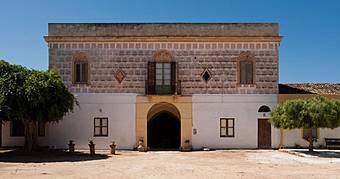 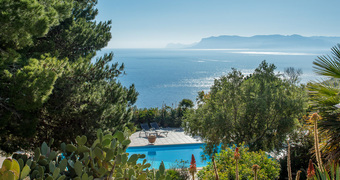 Casa Ruffino is a charming bed & breakfast situated in Balestrate, a much loved Sicilian sea resort, between Palermo and Trapani.